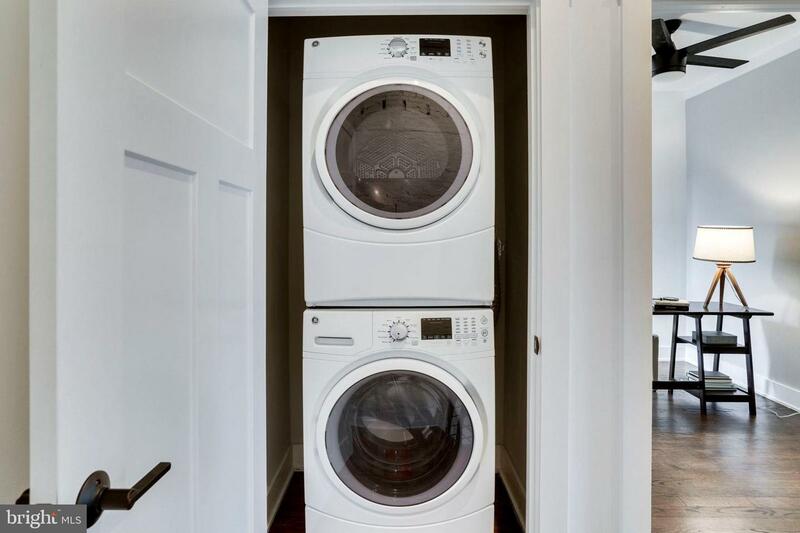 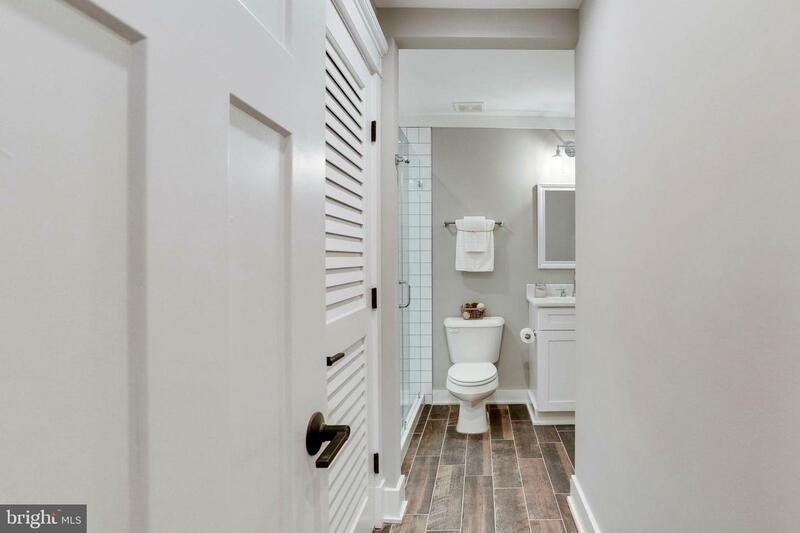 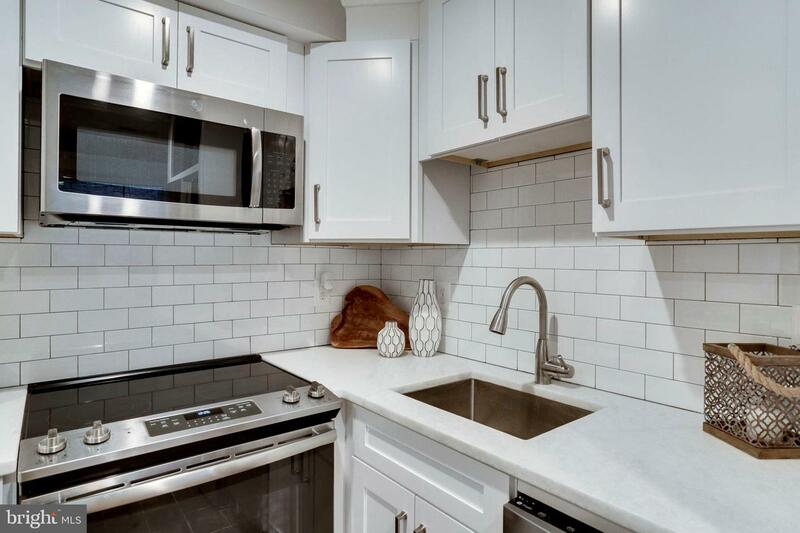 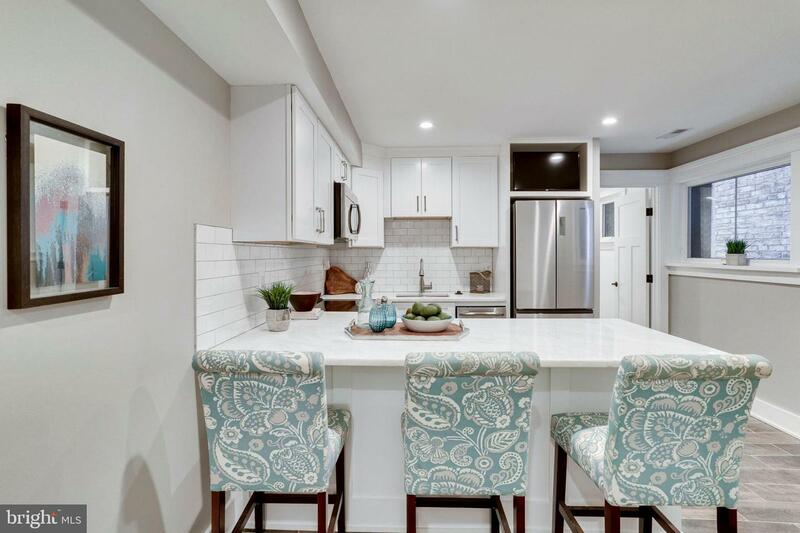 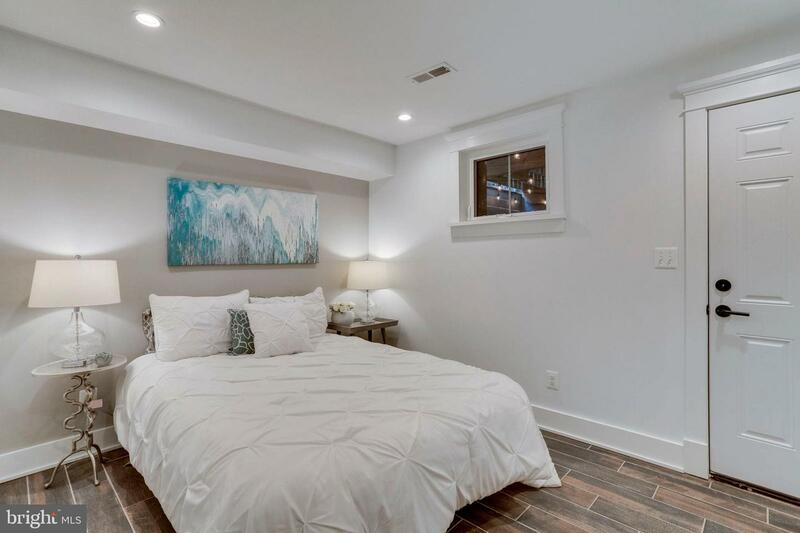 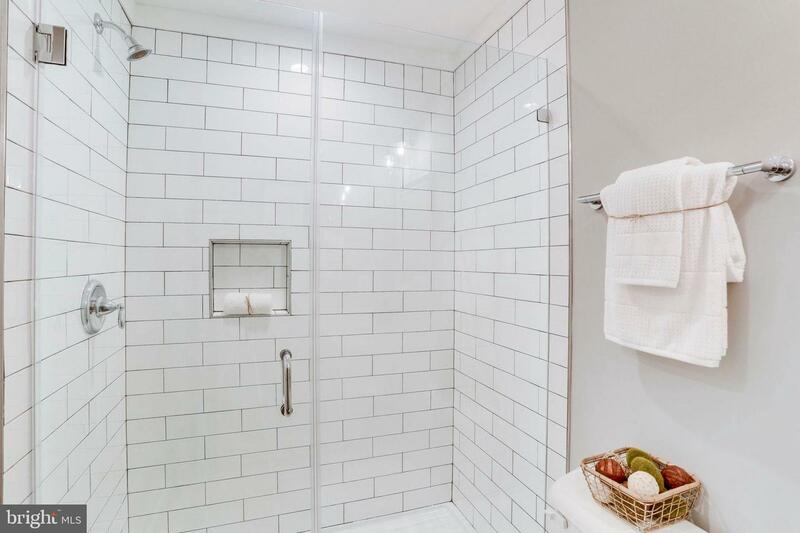 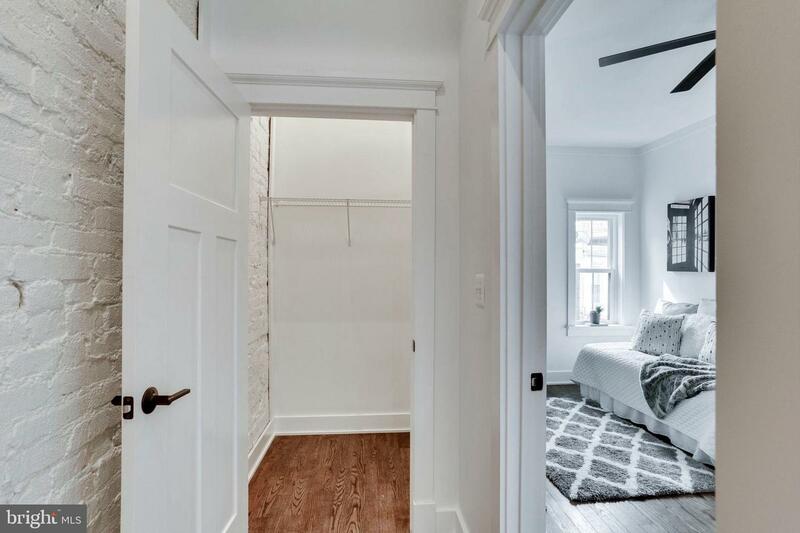 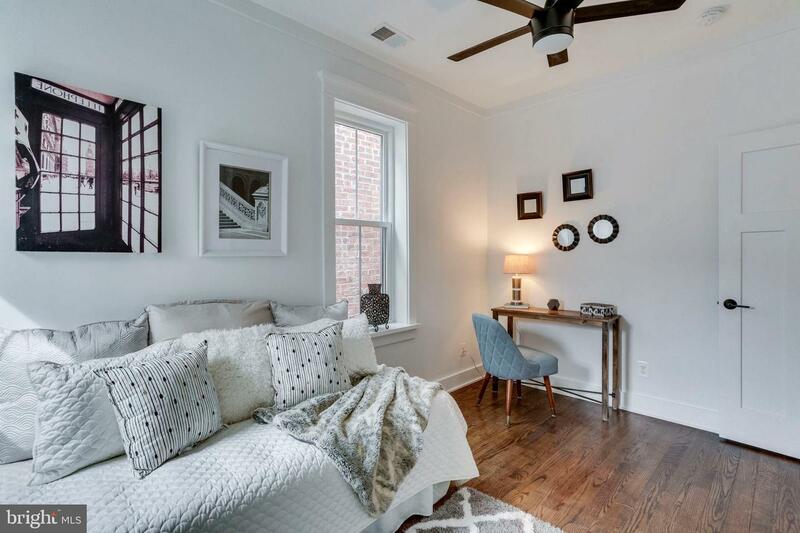 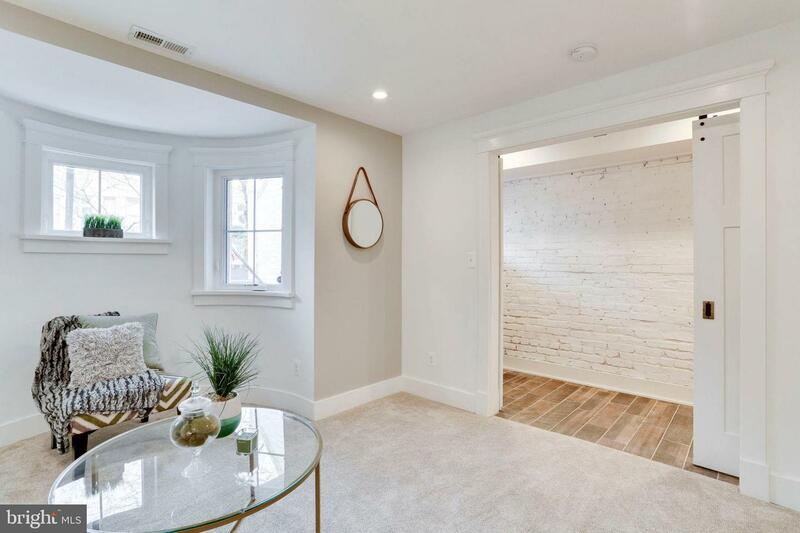 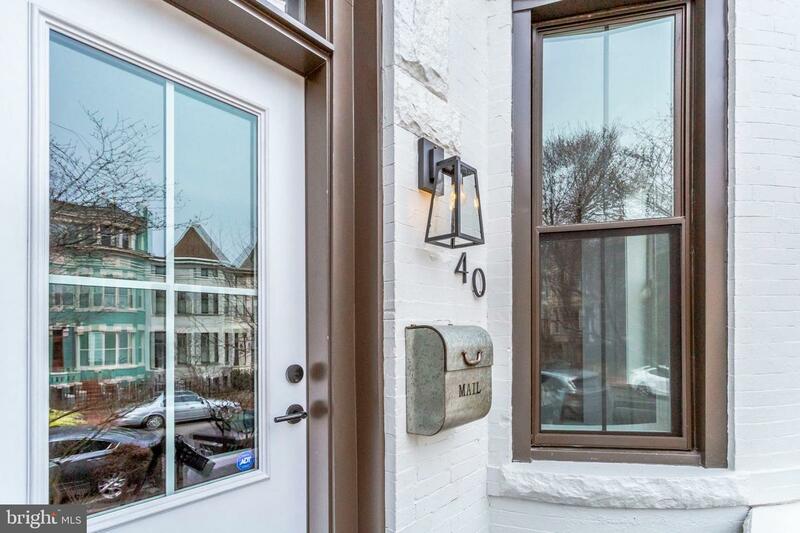 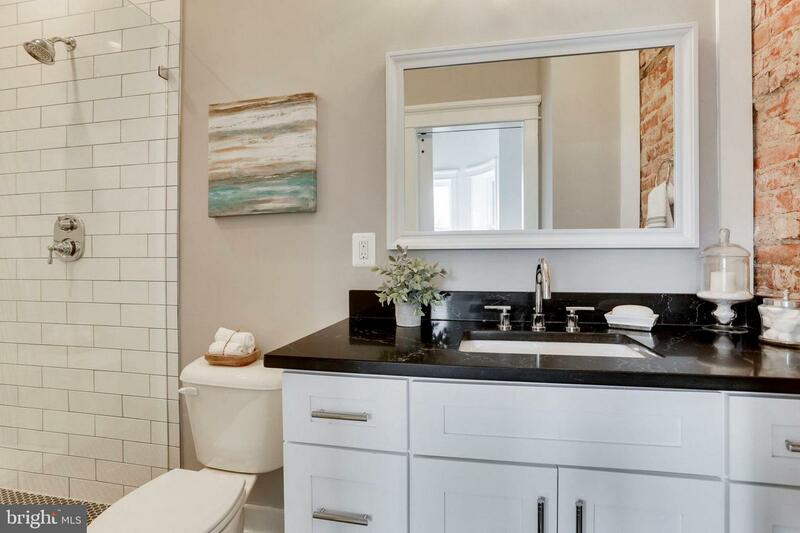 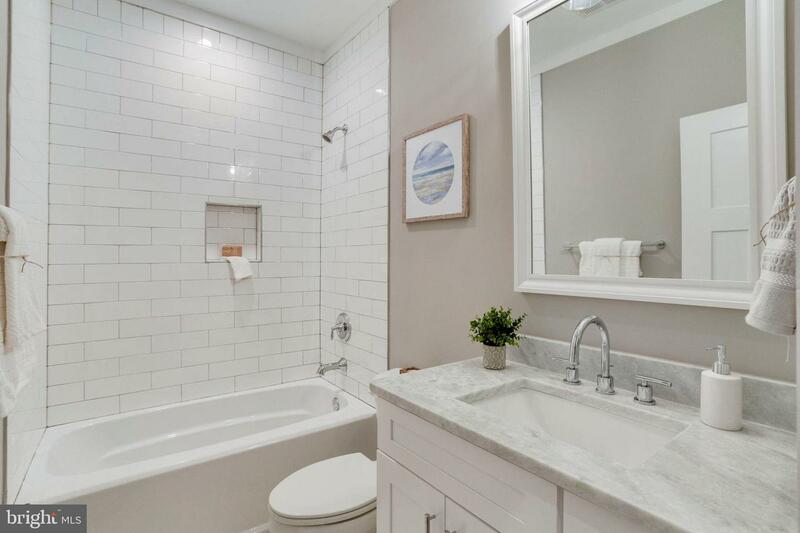 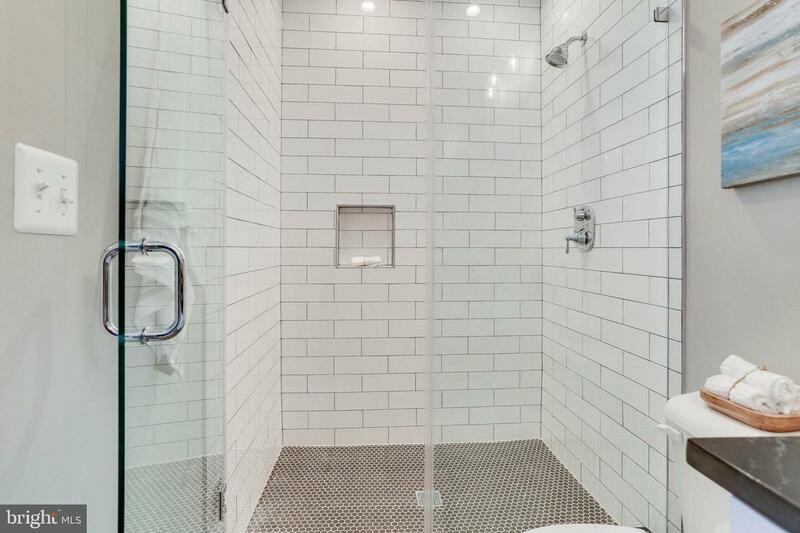 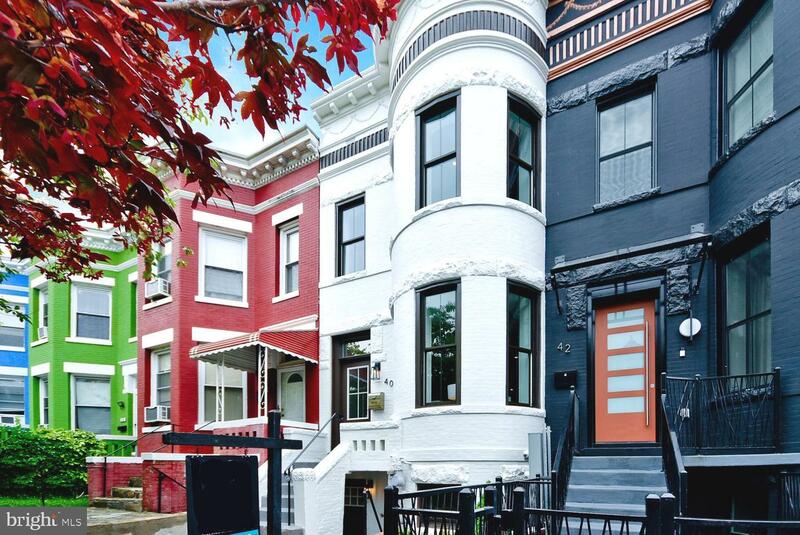 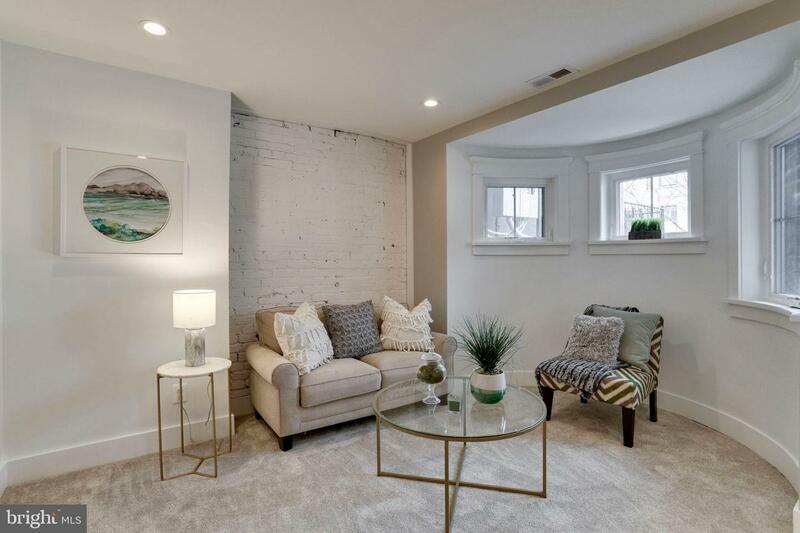 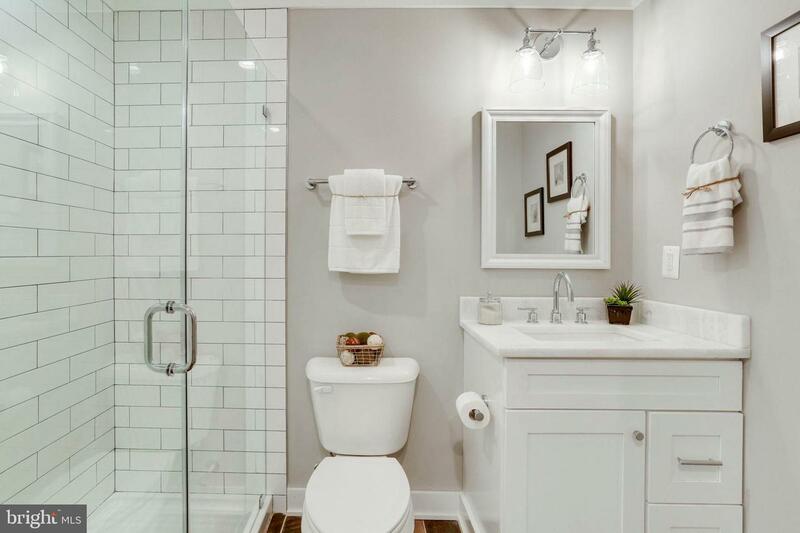 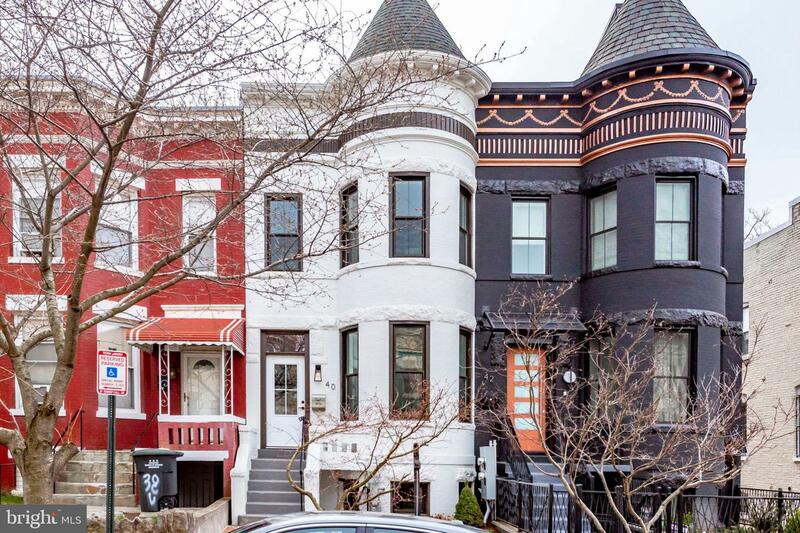 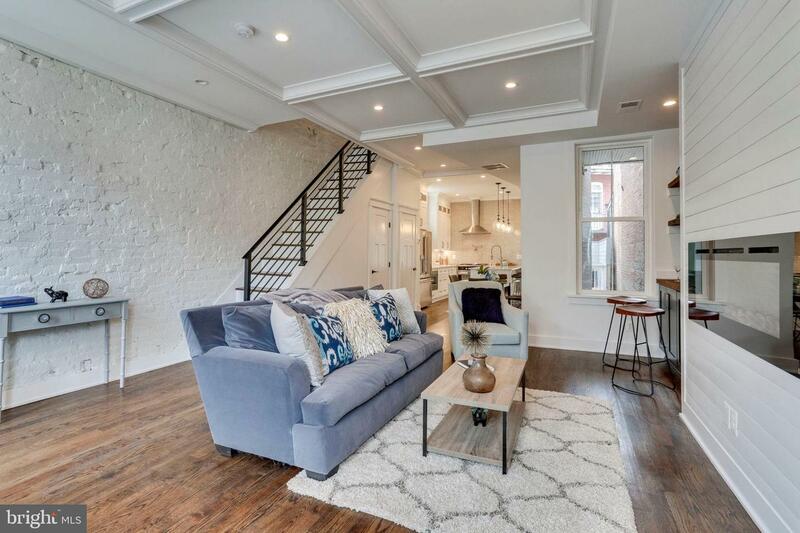 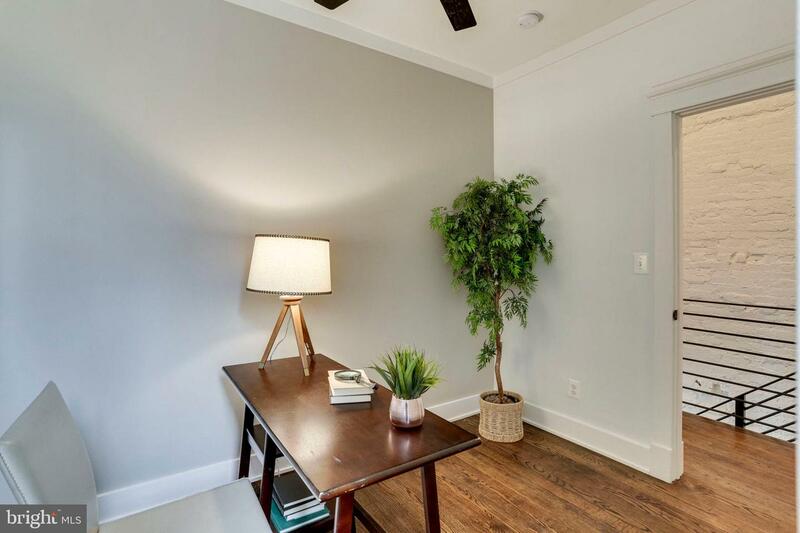 Legal 2 Unit in sought after Bloomingdale! 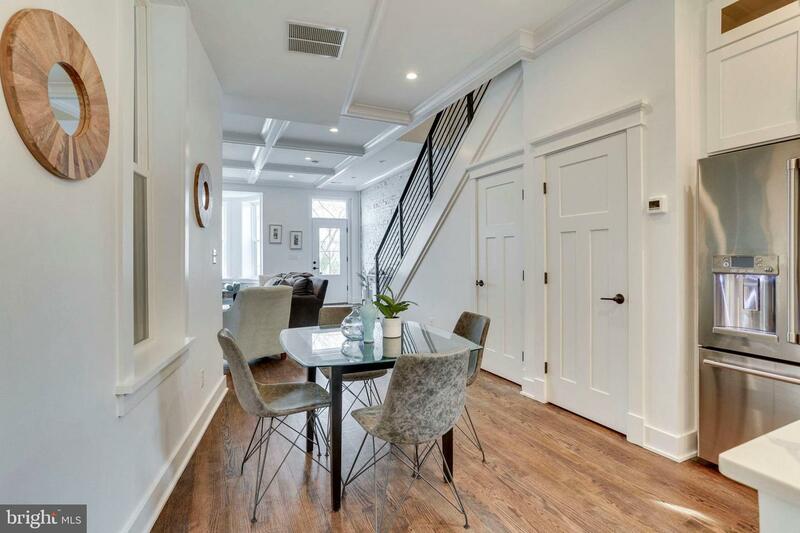 Exquisitely Designed with careful attention to Preservation and Restoration, this Home has all the Blended Elements for Modern Living. 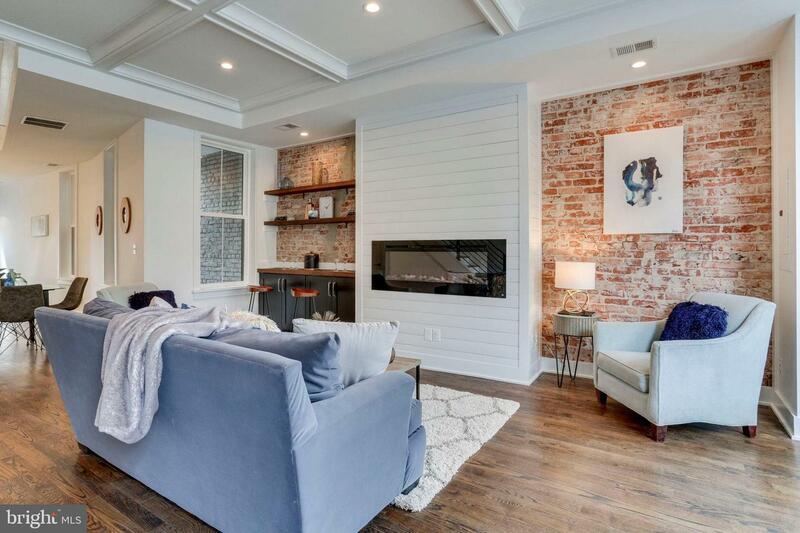 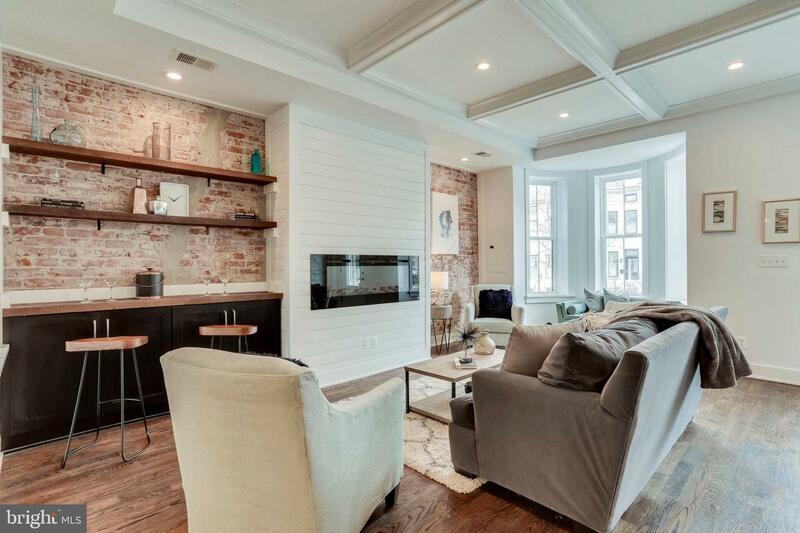 Exposed Brick & Beams, Raised Ceilings and an abundance of natural sun light present a luxurious aesthetic. 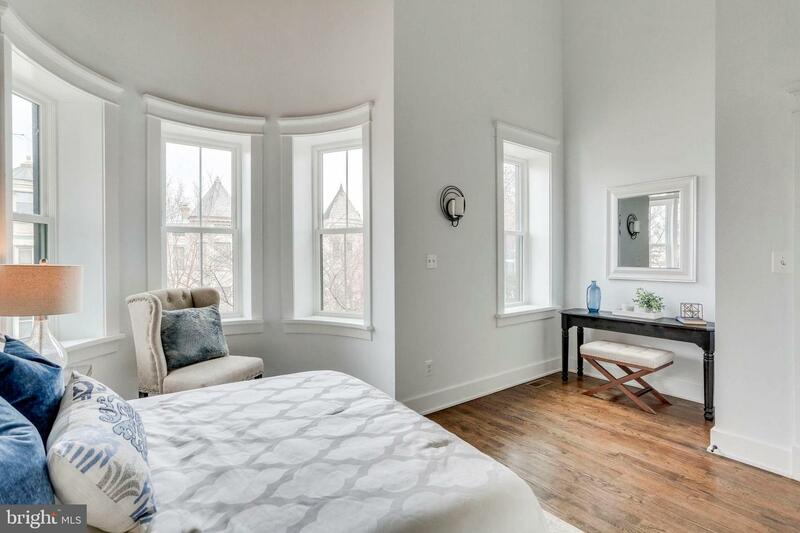 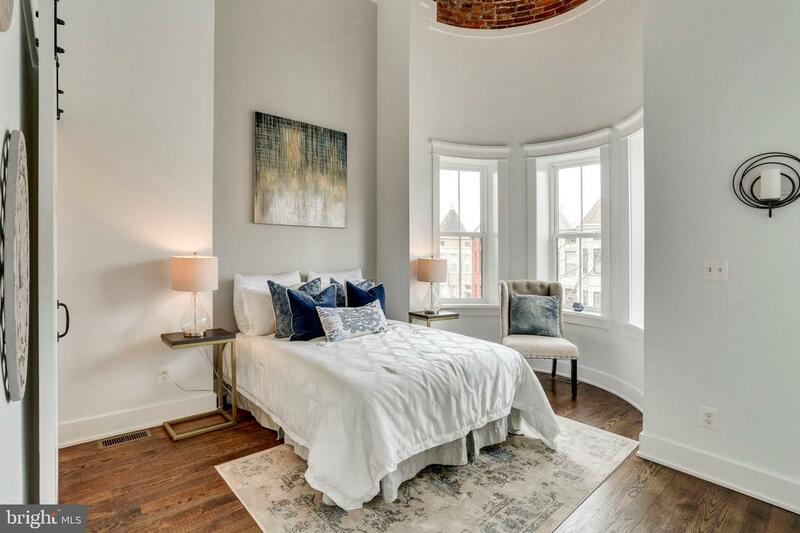 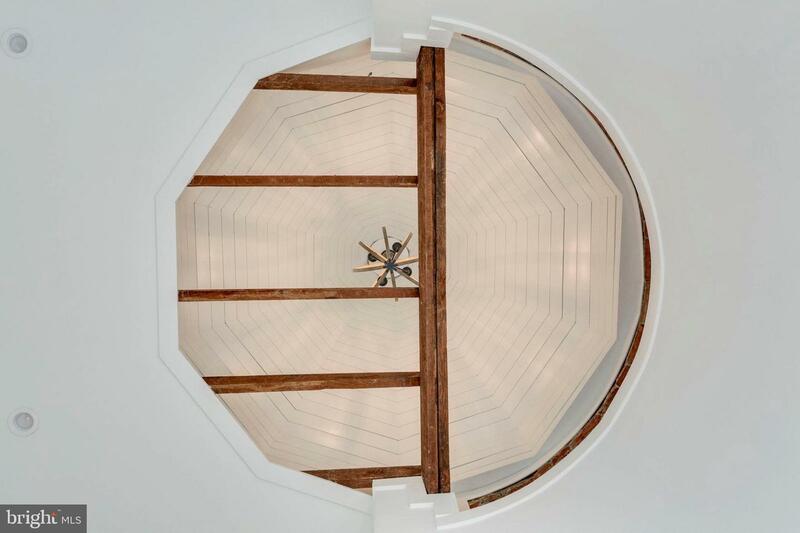 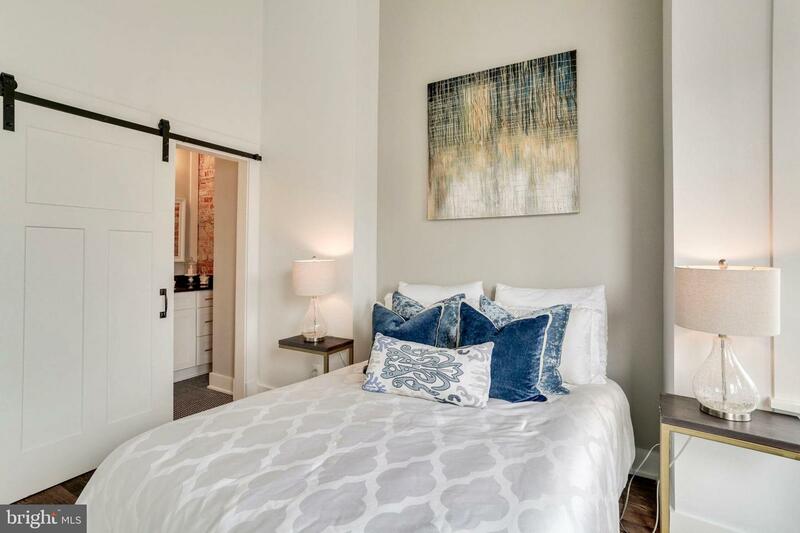 The Master Bedroom features a Must See Turret that is a Visual Masterpiece! 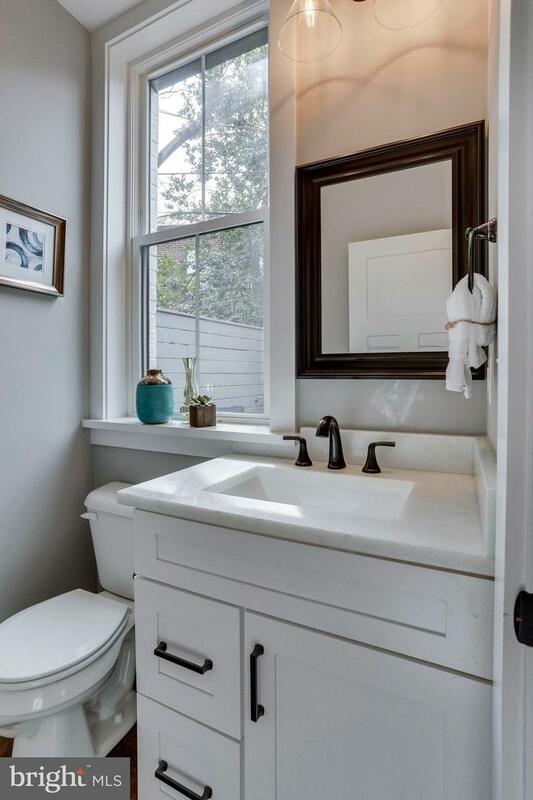 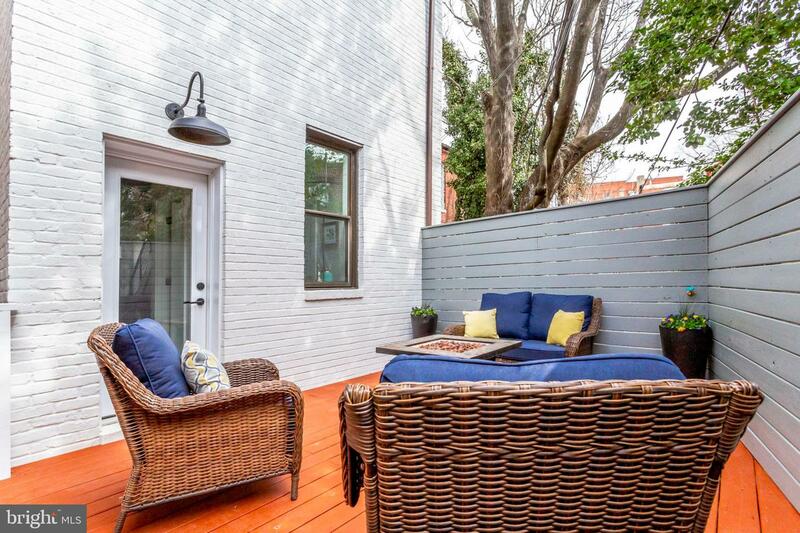 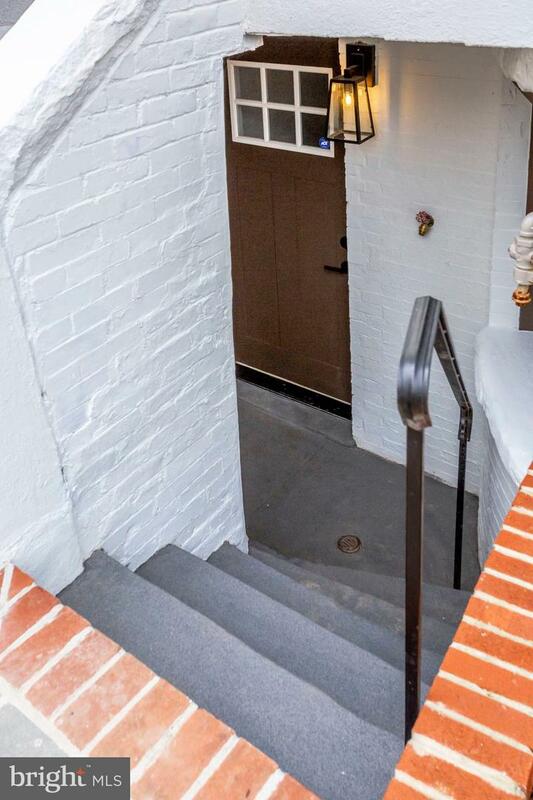 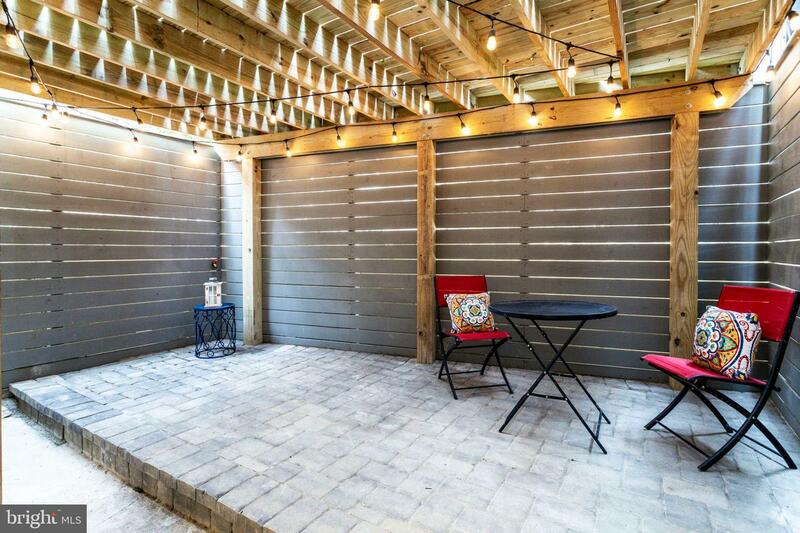 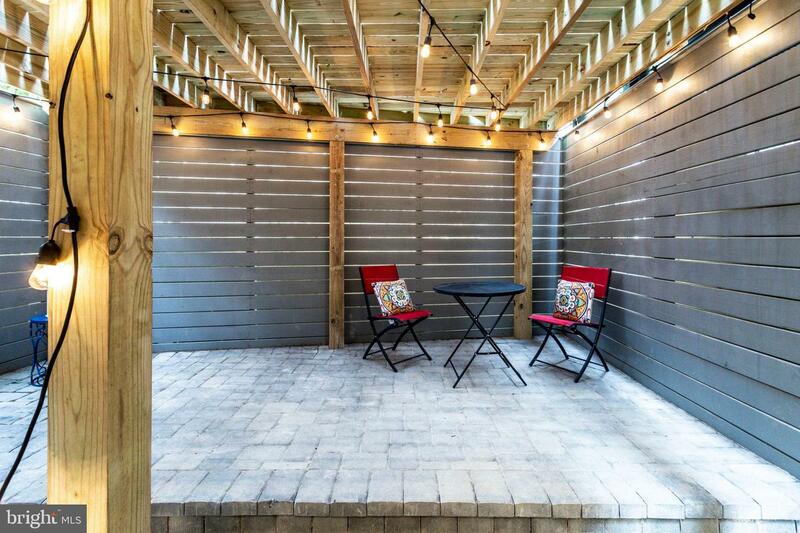 2BR/1BA Lower Level Apartment with its own Private Patio Oasis. 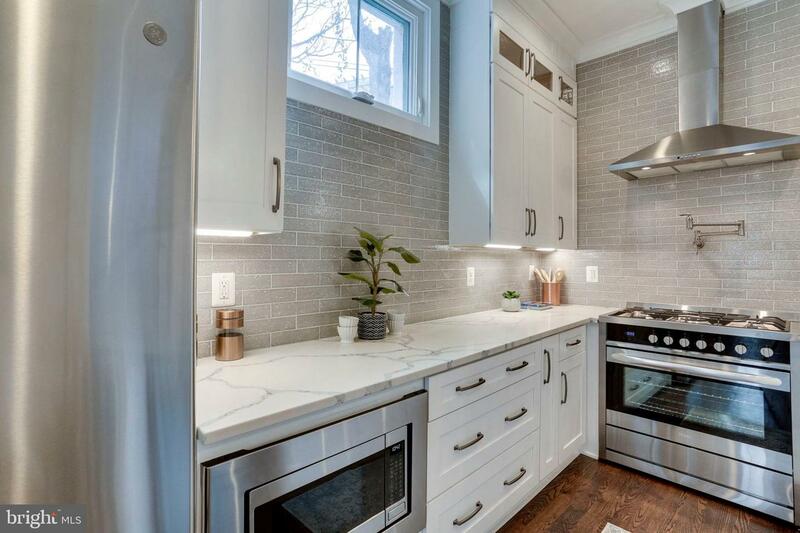 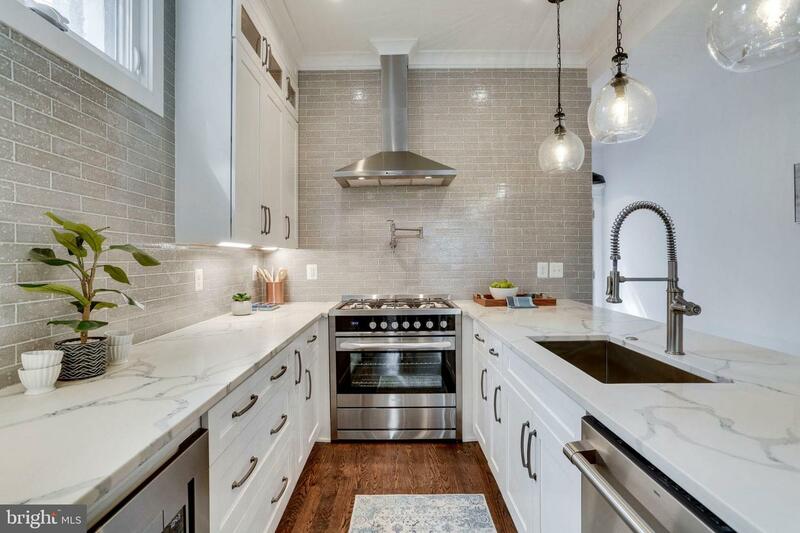 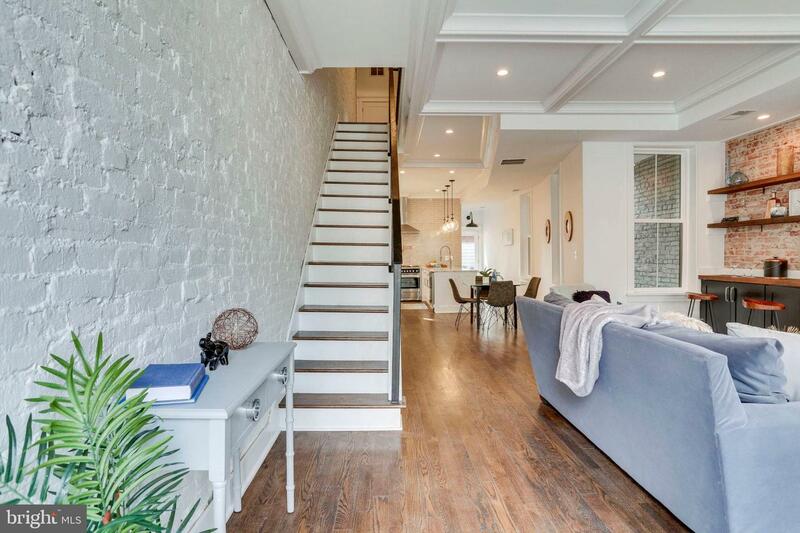 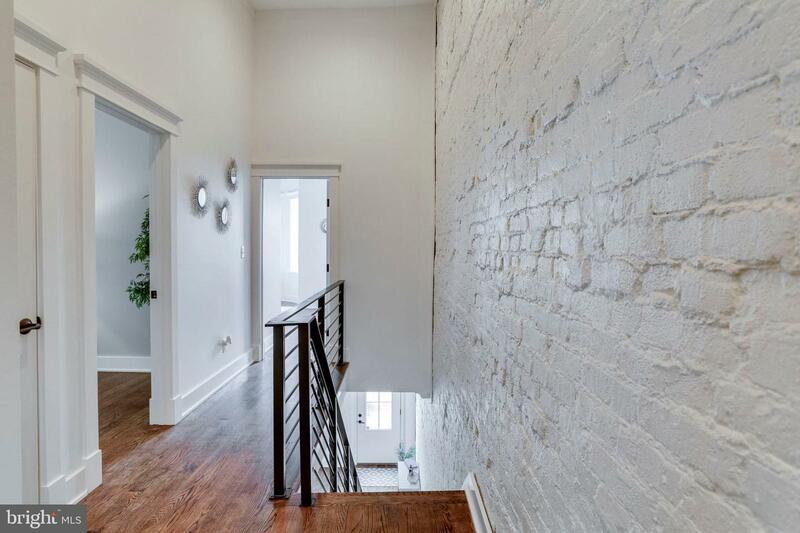 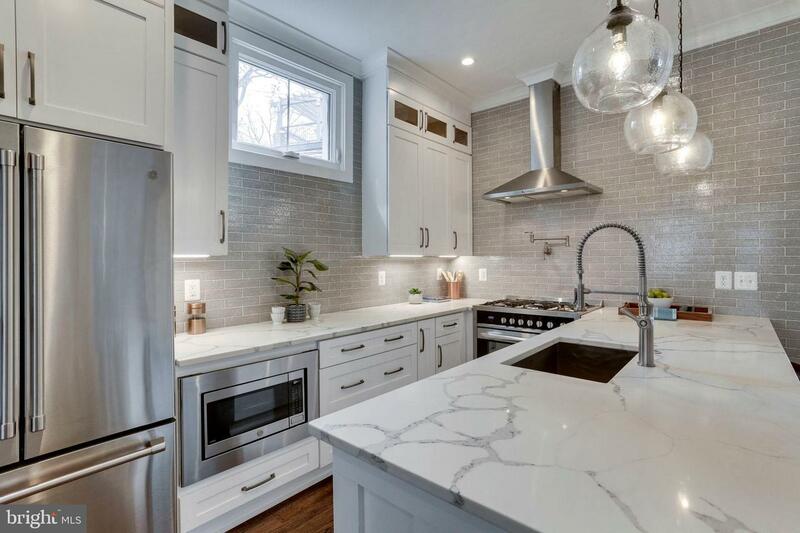 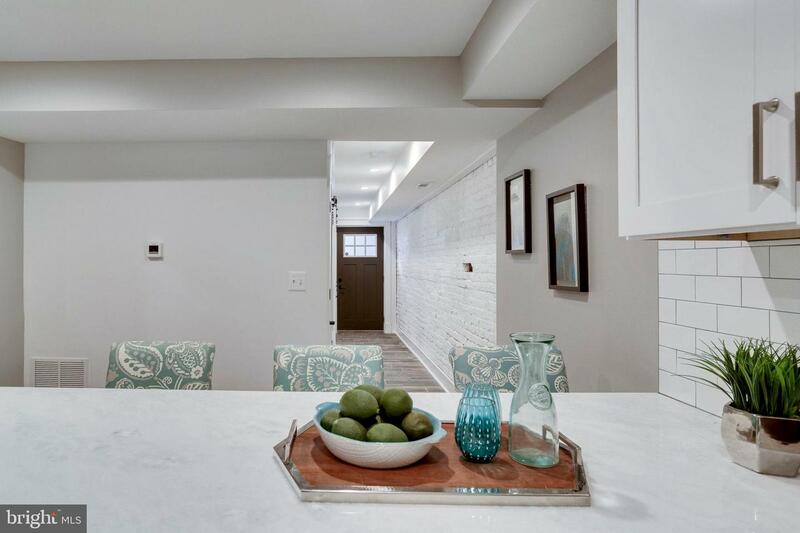 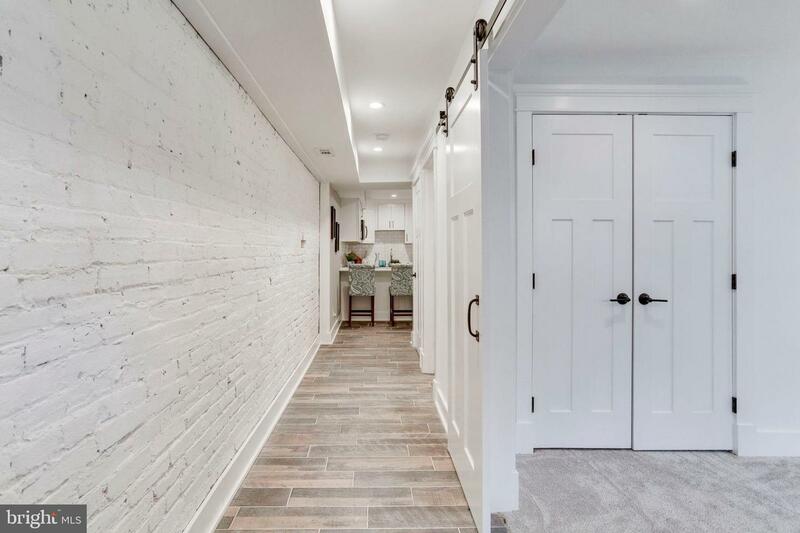 Adorned with High Ceilings, Exposed Brick, and a Gorgeous Kitchen, this property balances personality with functionality. 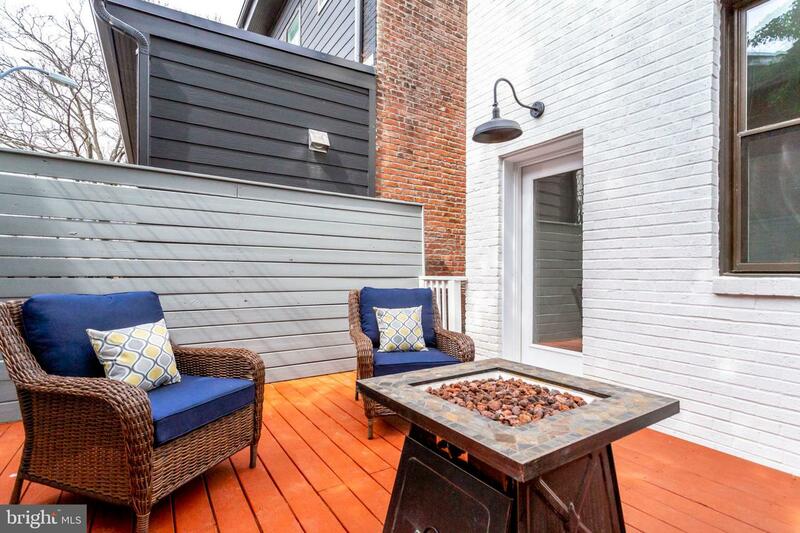 Foot Steps to Crispus Attucks Park, Metro, Restaurants and so much more, the Location of the Property is Unmatched.